Every year, most people set goals for themselves to read a certain number of books. But, just like most New Year resolutions, they become like every other unaccomplished word. There are numerous benefits of reading good books. They can make your mind think deeper, teach you more about your field, sharpen your skills, curb your anxieties and generally just help you grow to the next level. Whatever your field or interests might be, it's very important to create a consistent pattern and habit to read beyond your horizons. 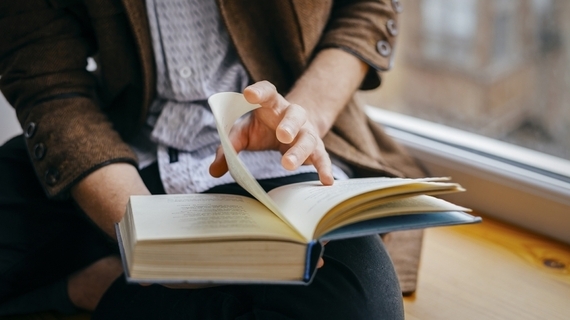 If reading is a habit you'll like to cultivate, there are some practical ways to approach it, especially if you always find yourself drifting from your reading goals. However, it's important to first have a deep willingness to read and grow in the process. Approach reading as a fun, enjoyable and transformational activity that ultimately impacts your life. With this kind of mindset, you'll become intentional about the books you read by picking out those areas in your life that need improvement and plan towards growing to the next level by reading the right books that targets those problem areas. In order to create a reading habit and culture, it's important to start off by setting a goal. This goal should be articulate and backed up with a purpose. Start by thinking about how a consistent reading pattern can help you grow in different areas of your life- spiritual, academics, career, relationships and more. When you find concrete reasons and a purpose attached to your goal, you'll be more motivated to keep pushing and achieve it. For some, it could be a goal of reading 24 books in a year. Another person might have a goal of 12, depending on various factors. Once you're done placing a target figure to your reading goal, then divide them into smaller goals. An example could be, reading at least one book per month in order to achieve a bigger goal of 12 books in a year. Be determined to make it an enjoyable process; don't see it as a tasking chore. Once you're done setting your reading goal for the year, you'll need a list to back it up. Write out a list of the amazing books you want to read. Ask for recommendations from friends and mentors. It's important to keep a journal, notepad or excel spreadsheet listing the books you'll like to read for each month or even a year. By being intentional about your reading list, you'll stay focused on your ultimate goals and avoid lurking at any book that passes you by. If you feel reading marketing/sales books would be beneficial to your career path, write out a list of some great marketing books and follow through on them. A reading list will also help you stay organized. Take it a step further by creating a log attached to that list, including the start and finish dates, key notes or lessons; to help you easily tick off once you're done with each book. Note that, reading these books doesn't mean discarding them afterwards. A list and log with notes about your thoughts will encourage you to look through them months later, just in case you need some inspiration at some point. If you're looking to create a consistent reading pattern, then setting out a particular number of pages per day would work perfectly. Consider setting aside at least 10-20 pages per day to read, especially if you have a busy schedule. This process will help you stay focused as you look forward to accomplishing your daily goal of a specific number of pages. 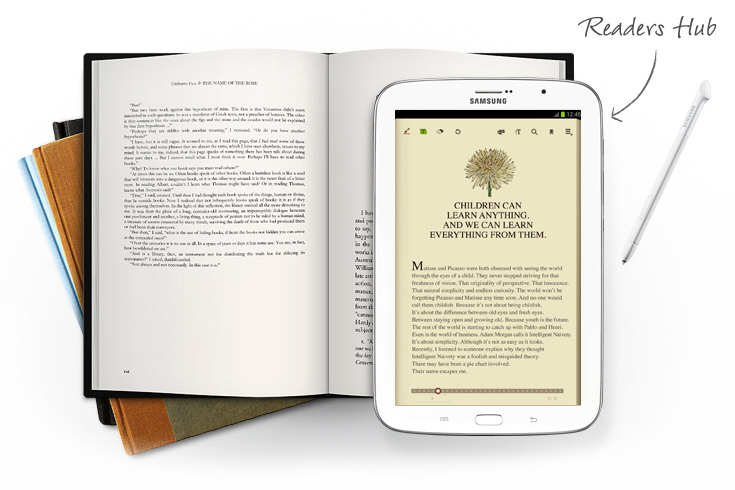 Focus leads to efficiency and soon enough, reading will become a lifestyle for you. Be very proactive when you read. Don't rush through, but instead take out time to understand and engage in the reading process. This way, you'll be open to learn and be able to transfer that knowledge to others when opportunity comes. When it comes to efficiency, it's important to invest in the right tools that will set the pace for a better reading pattern. For those that love hard copy books, consider setting aside a good reading environment with appropriate table and chairs to help you stay focused. That way, you will gradually get accustomed to that space and look forward to your reading time. For most people today, mobile apps, tablets, news aggregators, ebook readers, and other online tools actually work wonders. Because the world is digital, most people prefer having their handy mobile appliances that would help them stay on top of their goals. Figure out what tools work best for you and invest in them. Set aside specific times everyday to read your assigned book for the week/month and any other articles you may have bookmarked. Put away distractions such as turning off the TV and other things that may hinder your reading time. 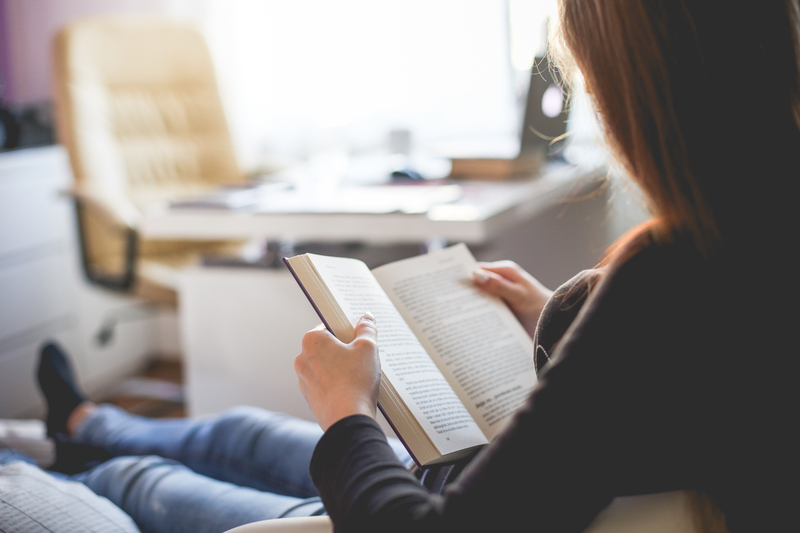 Ready for at least 30-40 minutes a day is a great start and would help you develop a concrete reading habit as you'll always look forward to having your 'me time' that supports your reading goals. You could also have a reading day to help you stay dedicated or catch up on other days you might have fallen back on your goals. Goals need to be backed up by accountability in order to help put a check and encourage you during times you don't feel motivated. Get a reading partner who has a heart and willingness to read, and create a plan to help you achieve your reading goals. 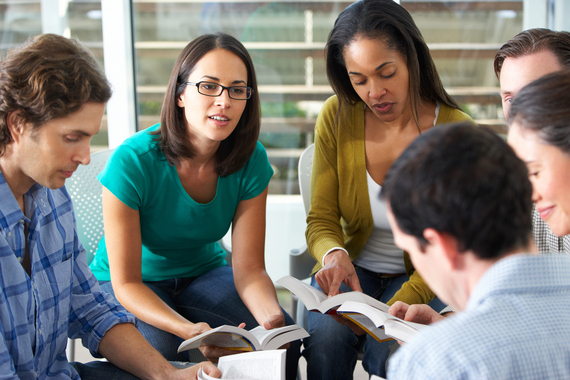 With a book club, you'll create a concrete strategy that constantly keeps you motivated and inspired to grow beyond your comfort zone. Such gatherings give you an opportunity to discuss lessons you learnt and other thoughts. Don't be a solo ranger and think you can achieve all your goals alone, no matter how small they are. You'll need the right people to help you stay focused and encouraged towards not just your reading goals, but general life goals. To develop a reading culture, you must first analyze your current reading habits. Do you read at all? Do you start off and stop at some point? Do you plan your reading or just read randomly? In order to truly achieve your reading goals and build a consistent reading habit, you'll need to set up simple systems, use the right reading tools, find accountability partners, and generally be hungry to grow beyond your comfort zone.